Eco is a product which is suitable for super large such as theater, photo studio and large exhibition hall. 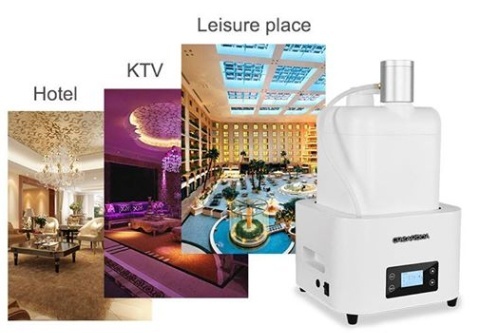 If you are still looking for a aroma device which can work alone, also can be connected to HVAC, then Eco will be the ideal choice for you. 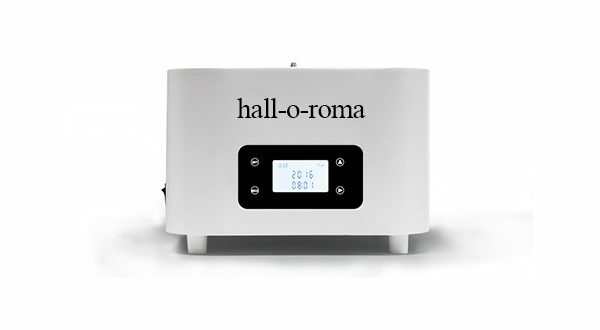 It is an aroma diffuser which has completely independent R&D patents and technology. the cleaner air will bring you more quality of life. It can cover8000-10000m3, and the capacity of the fragrance bottle is 5 liter.